Spirit is one of the most affordable airlines for budget travelers. If you’re anything like me and like to save money whenever you can, this article is for you. 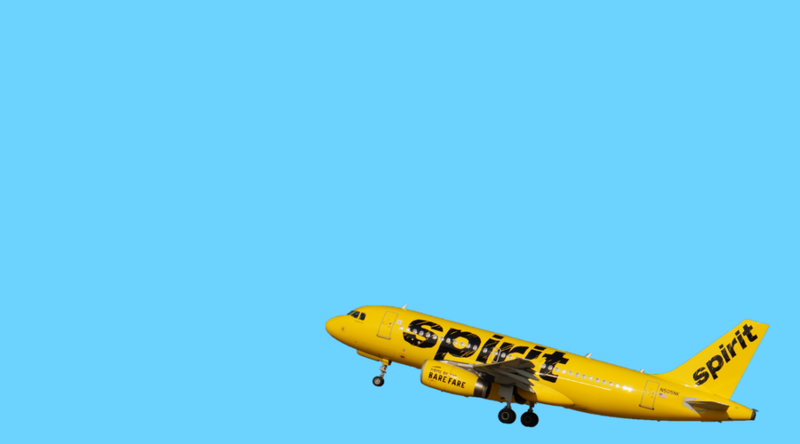 I discovered Spirit Airlines when I moved out to Portland in 2016 and was searching for cheap flights to visit my family and friends in Los Angeles. Most people that have flown with Spirit already know that it’s not fancy. They offer less leg space, the seats don’t recline and you shouldn’t expect free sodas or complimentary peanuts on your flight. BUT what you can expect are insanely cheap flights that no other airline can match! If you do it right, you can get your flight for basically free and just pay a small amount of airport taxes. 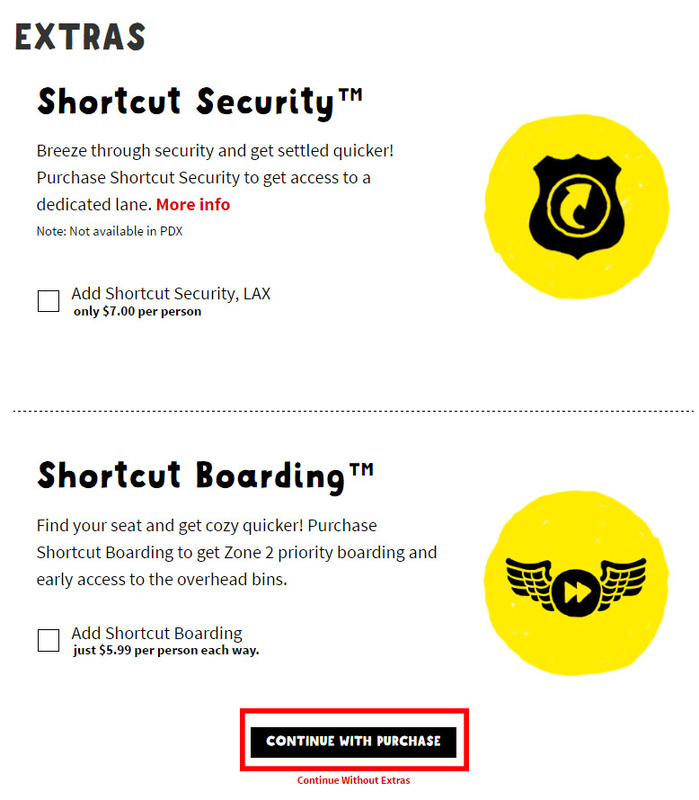 Sometimes I find deals for $28.22 round trip from Portland to LA whereas other airlines cost from $100-$300 just one way! 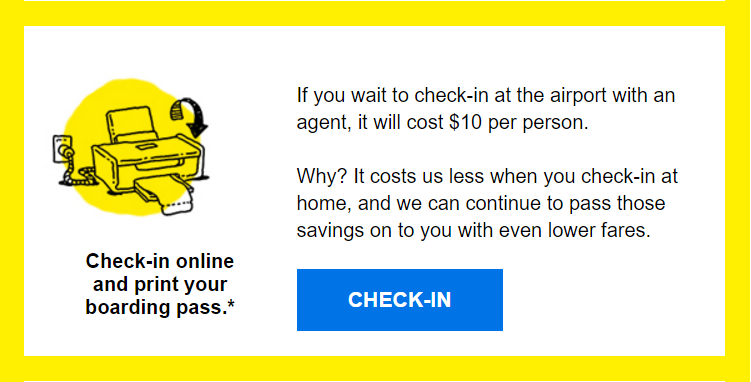 The reason why Spirit Airlines sells tickets for really cheap is because they make money from upselling you on everything else like checked in bags, drinks, picking seats etc. BUT if you learn the tricks and don’t fall for the upsells, you can fly for super cheap. 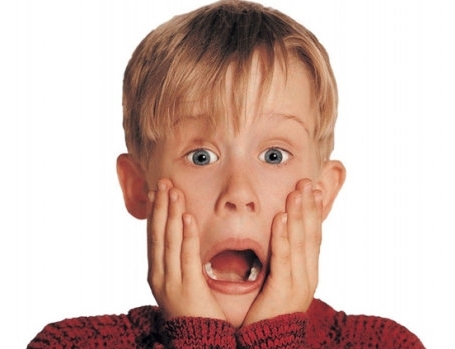 Every ticket purchased online from Spirit website automatically gets a $17.99 fee added to it. To avoid this fee all you have to do is purchase the ticket from the Spirit counter at the airport. 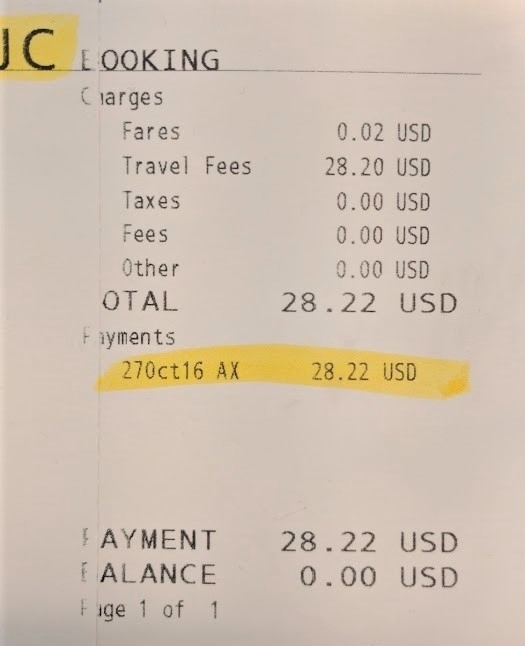 For example, the ticket shown below purchased on Spirit.com would cost $41.19, however, purchased at the airport Spirit counter this ticket would only cost $23.20. Whenever I can, I try to purchase the tickets from the airport counter when a friend is coming in town and I am already there to pick them up or whenever I am flying myself. My fiancé and I have purchased tickets from the Spirit counter so often that they even recognize us now! What this really means is that not that many people are taking advantage of the savings by buying the tickets at the counter. The day before your flight you will receive an email from Spirit with an option to check in online and print a boarding pass. I ALWAYS select this option because it will save you $10 that you will be charged at the counter if you show up without a printed boarding pass. But, you don’t necessarily have to check-in online and print your own boarding pass to take advantage of these savings. Most airports have self check-in stations by the doors or directly in front of the ticket counters. As long as they are just generic airport check-in stations and not specifically Spirit Airlines stations, you can also print your boarding pass there for free! With Spirit you get charged for everything including checking in a bag or a carry-on. However, I have found that any duffle bag actually counts as a “personal item” and can be brought on the plane at no extra cost. Since then, I have learned how to truly travel light by traveling with only one duffel bag for up to two weeks. You will be surprised how little you really need when you don’t have a choice. 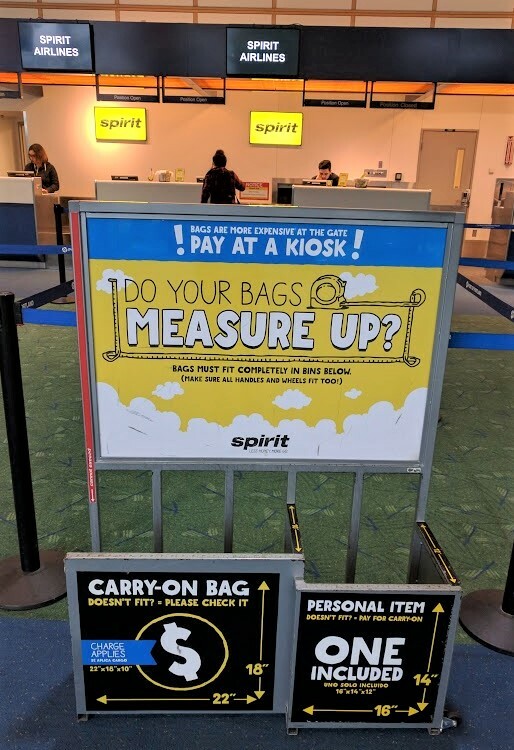 According to the Spirit Airlines personnel, the only requirements for a carry-on to qualify as a “personal item” is that it’s not hard-sided and does not have either wheels or a pull-out handle. Just about any average sized duffel bag will do. If you do need to check in a bag, prepay for them as early as you can for a discount. As you get closer and closer to boarding the plane, the costs continue to increase. For instance, a checked-in bag could cost $30 at the moment you book the ticket, $40 if done online anytime after that, $50 if done at the ticket counter before the flight, and $100 if done at the boarding gate. Note: One stroller and one car-seat for kids can be checked in for free! For more on this policy read HERE. Whenever you purchase a ticket with Spirit, they will try to upsell you on picking your own seat option. If you are flying solo, you might not even care what seat you get. However, if you are flying with other people, you might be inclined to pay extra to pick your seats but DON’T. Most of the time you will be assigned to sit together with the other people in your party if you booked your tickets together. I have flown with my fiancé on Spirit flights multiple times and we have never been separated yet. Yes, there is a slight chance that they might not always sit us together, but for us it’s not a deal breaker. Although most airlines these days offer complimentary sodas and a snack, with Spirit you will be charged for any food or drink items on the plane. Whenever I fly, I always eat before my flight or purchase some snacks and water at the airport before boarding. 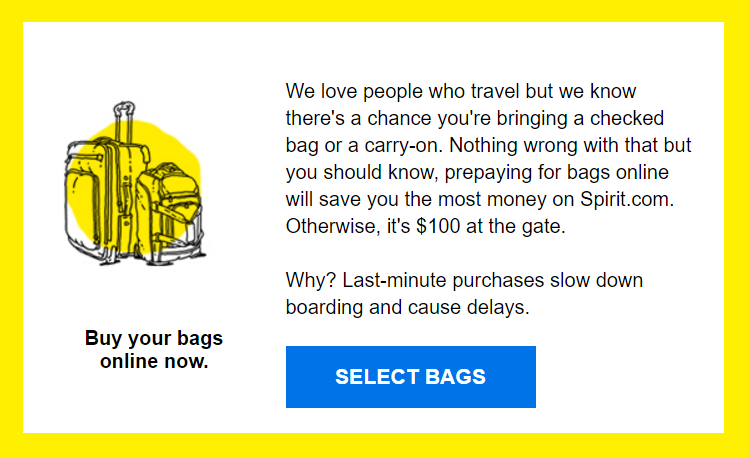 In general, just be aware that Spirit Airlines will try to upsell you on EVERYTHING so be careful when purchasing your tickets and checking in online. They make it very easy for you to select the wrong item and get charged extra. Notice how the upsell option is big and bold? As you are checking in online before your flight you will need to go through multiple screens from upselling in-flight entertainment, travel insurance to car rental. If you are needing these items, then go for it! But I have found in my experience I am better off finding these items on my own than paying for them through the airline. Now I’m going to cover something most people don’t know about Spirit Airlines that can allow you to fly for $30 round trip! What most people don’t know about Spirit Airlines is that they run a program called “Penny Fares” where a flight will cost just that – a penny! These flights can only be purchased from Spirit counters at the airports and they are not available online. When you purchase a “Penny Fare” flight the ticket price will be shown as $.01 (penny) and around $15 in taxes will be added to the final bill each way. 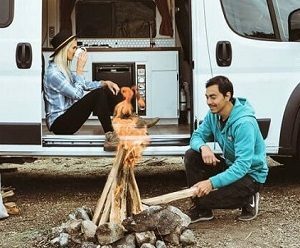 I have been using this program nonstop in the past year to get $30 round trip tickets from Portland to Los Angeles for myself and all my friends and family! You can show up at the airport counter with several dates in mind and simply ask the agents at the Spirit counter if Penny Fares are available on those dates. If the deal is not available on those dates often the check-in agents will suggest other dates when they are available. You can try to browse their website for dates and figure out if Penny Fares are available on certain dates. Although it won’t tell you if the deal is available if the ticket price is around $40 listed online, most likely Penny Fares are available on those dates. Then you will need to go to the airport counter to confirm and purchase the tickets. If you are looking for a budget airline, Spirit is the way to go. Follow my tips above to find cheaper flights and save money on your trips. *I am NOT affiliated with Spirit and all opinions expressed above are my own. Wow! Love this post! I never knew about penny fares and ive flown with Spirit for years! Thanks for this! Glad to share this information! It’s definitely the best flight deal we have found within the US. Hard to beat a free flight! : ) It’s not well advertised but if you ask about it at the Spirit airport counter, they will tell you more about it. Wow I didnt even know about sprint havi g an airline. This is going to help me out so much so I can have my daughter join me in my travels all over the world. Thank you for this. You are so very welcome, Cindy! 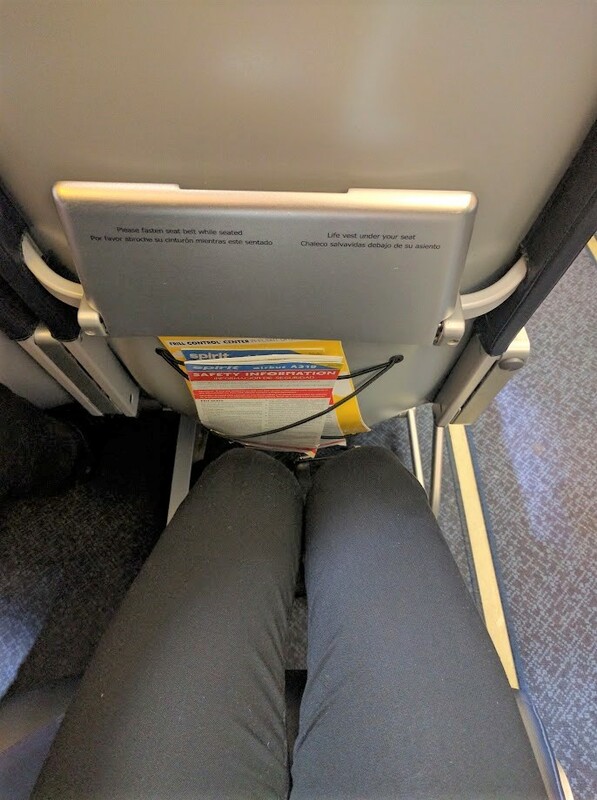 Spirit Airlines are amazing! 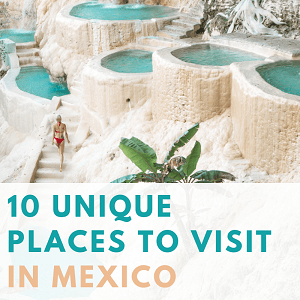 We try to use them as much as possible on our travels because they are so affordable. Good luck! Wow!! You answered all my million questions about this penny deal! Thank youu soo much! On to planning trips with my huge family and friends!! You’re very welcome, Ana! 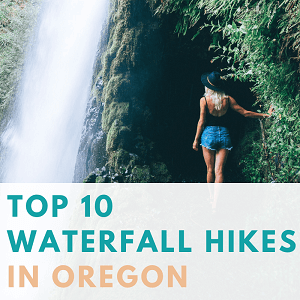 We flew our family to Oregon once (8 people!) on this Spirit deal and it helped us save A LOT of money on flights. Good luck! Flew sprit ones and didn’t know I could have avoided all those charges. We might give them a secret Nd chance. It really is a great deal, but only if you know how to beat the system and avoid all those extra charges : ) Hope this was helpful!